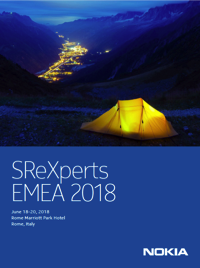 Thank you for attending our 13th annual SReXperts EMEA in Rome. This world-class education and training event is designed to help you leverage your investment in the Nokia IP Routing portfolio of products. 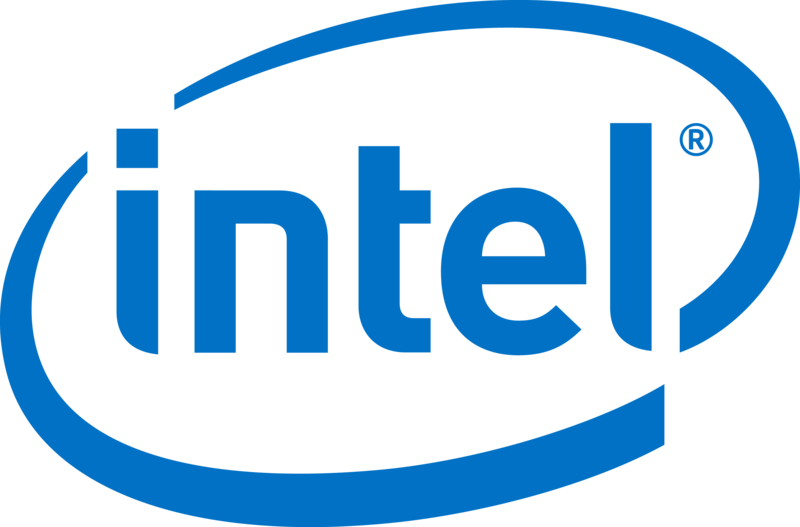 Our aim is to deepen your understanding of our IP/MPLS product portfolio and advance your knowledge of how, when, and where to introduce NFV and SDN to evolve your network and services to be more programmable and automated. Take advantage our exclusive sponsorship opportunities available for a select few Partners. For more information about Nokia's IP & Optical Networks (ION) 2018 sponsorship program, please click here.